How do you describe a good team? What is your favorite employee personality trait? What is your least favorite employee personality trait? “I get a big project done mostly due to my colleagues”. To what extent do you agree on this statement? To understand more, please check https://goo.gl/tKS5o7 . Make our quiz and find out what type of manager you are. Everyone wants to be a great boss, but “Great” can be too vague. 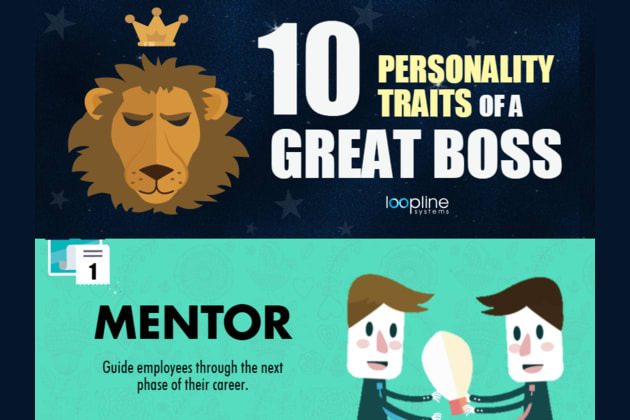 Understanding the different types of a manager can be a huge advantage to you. It gives you an insight on how you manage your team and how well you do it. Think you’ve got what it takes to help out in a company? Find out!